Professorial stuff of SPbUHSS takes part actively in international scientific-research conferences which are held in near and far foreign countries (such as Germany, Canada, the Great Britain, France, Spain, Bulgaria, Romania, the Czech Republic, Poland, Belorussia, Kazakhstan, Ukraine etc.). 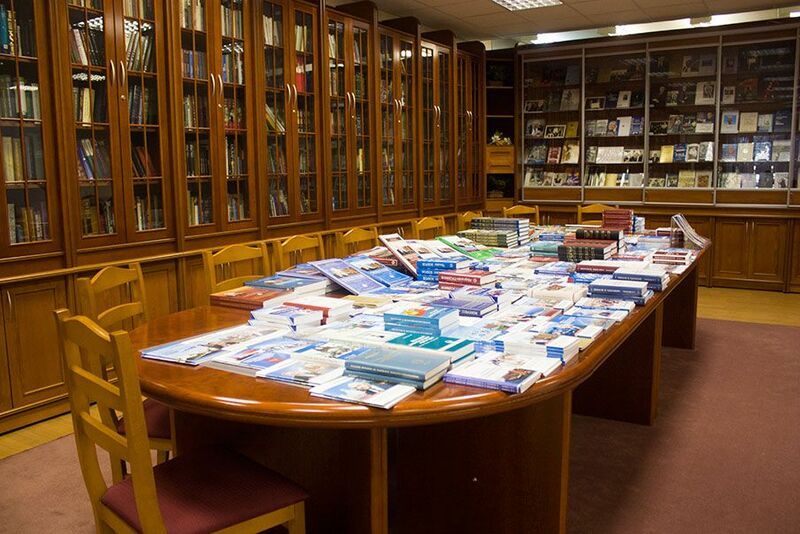 Foreign publishing houses print the materials of lectures of the University’s scientists and their discussion in various languages after the conferences. The lecturers of SPbUHSS give lectures in foreign universities in the frameworks of bilateral collaboration in the scientific-educational sphere. As a result the University publishes joint scientific editions with foreign universities such as University Pompeu Fabra (Spain), Carleton University (Canada) etc. The scientists of SPbUHSS publish the results of their scientific researches in Russian and foreign editions such as “Springer”, “Elsevier” etc. ; in the international scientific periodicals, indexed such international bibliometric data bases as Web of Science and Scopus.